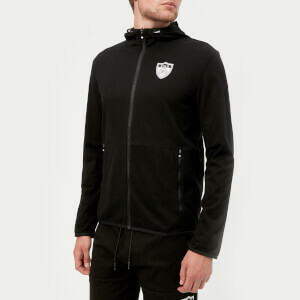 Men’s navy zip through hoody from Polo Ralph Lauren. Crafted from a soft cotton blend jersey, the regular fit hoody features a drawstring adjustable hood, split kangaroo front pockets and a signature embroidered pony logo on the left chest. Complete with ribbed trims.